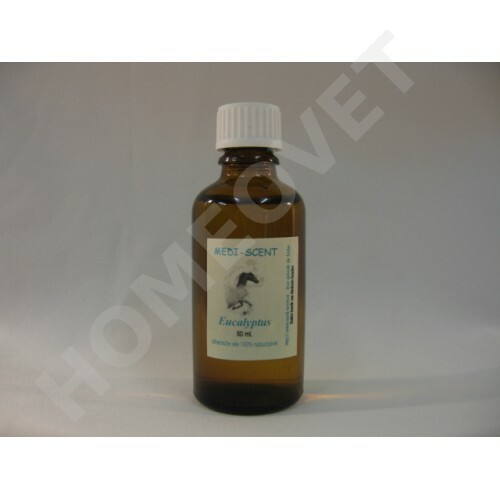 HomeVet essential oils are 100% pure and not mixed ! HomeoVet Eucalyptus - oil to use in breathing or respiratory diseases, it is an expectorant and has an antiseptic and soothing effect. 4-6 drops 2 times daily in the food.